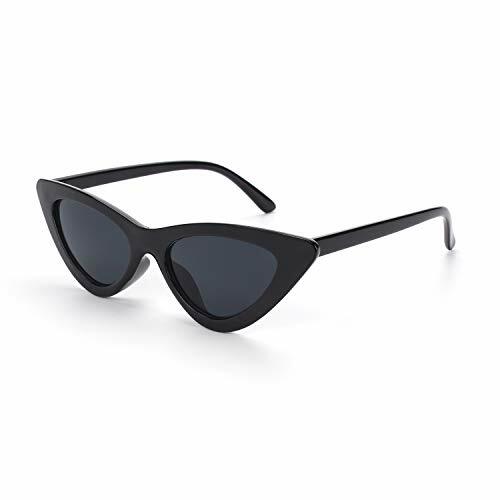 - To avoid damage, please never clean your sunglasses with paper towels or clothing, and also avoid using household detergents or soaps, just use clean water and included cloth in case. - Protect your sweetie sunglasses: Don't keep any sunglasses in the car during the summer, as the heat will damage the lenses. Show your charm and personality,starting with the story of you and LINVO!